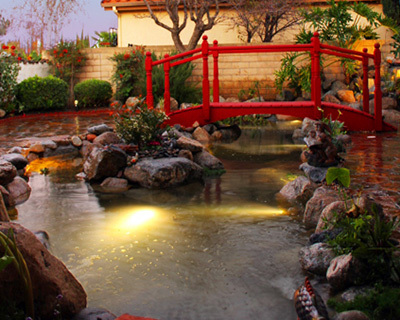 Rainbow Aquarium & Pond’s mission is to recreate realistic and beautiful habitats for any aquatic species. Our specialists are experienced in designing, creating, consulting and maintaining beautiful, innovative aquariums and water features. We are a service oriented company and our goal is to design a maintenance program that will fit your budget and lifestyle. 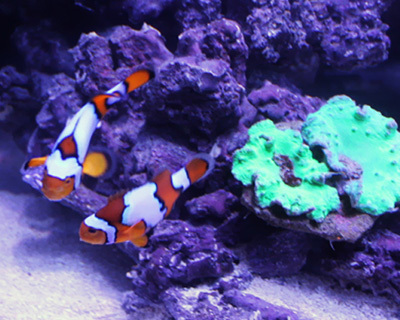 We maintain fresh and salt water habitats, reef tanks and koi ponds in residential and commercial enviroments. Our team of specialists are able to guide you through every aspect of an aquarium or water garden project. Our services are the first step toward turning vision into reality. Let Rainbow Aquarium and Pond’s specialists safely deliver your aquatic system and equipment directly to your home or office. 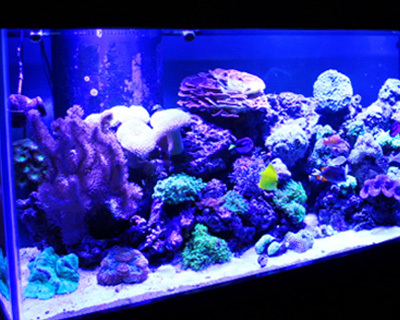 We offer complete installation of your aquarium and equipment to your home or office. This service includes complete set up of the system, filling the aquarium and ensuring all the equipment is working properly. A complete overview of equipment and basic maintenance procedures are reviewed with you at the end of the appointment. Msg&data rates may apply. To unsubscribe, text STOP to 313131 (393939 in Canada). For help text HELP anytime.